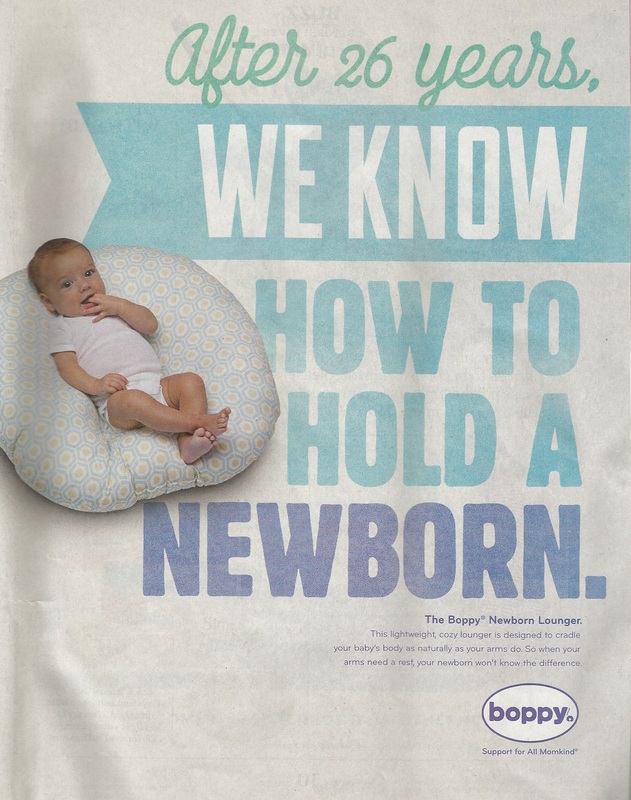 Boppy’s marketing remains ever dad-unfriendly, and its latest display ad dishes some jarring irony. Well, after 26 years, it should also know that dads exist – and shop, and make purchases, and care for babies, and use Boppies. 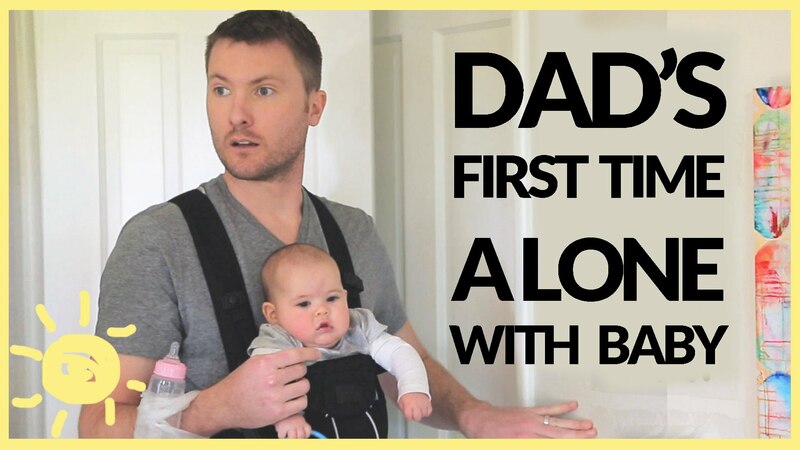 Yes, dads use Boppies! But the company won’t acknowledge that. If it did, it might start to recognize dads and adopt a new slogan instead of “Support for All Momkind.” It’s rare to find a business like Nike that can stick with one motto and make it work for a lifetime. In today’s world of marketing, it’s smart business to unveil a different saying in order to introduce a fresh campaign, kickstart a product, or inject new life into the old. It would be easy enough to swap out momkind for something like parentkind, or babykind, or childkind, but that wouldn’t really solve the other part of its problem. Maybe the play on “mankind” was too easy fare for Boppy, but isn’t that term – mankind – so antiquated and completely out of use that no one would dare to use it nowadays? 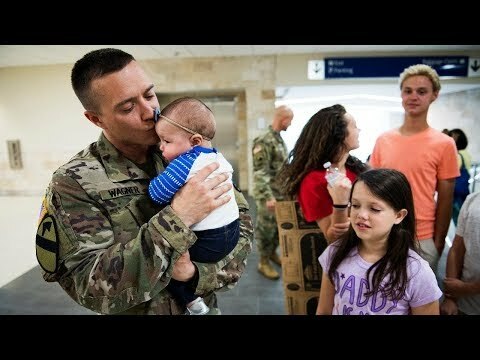 Have you ever heard of “mankind” spoken anywhere? No one would even touch it. So why make reference to it? 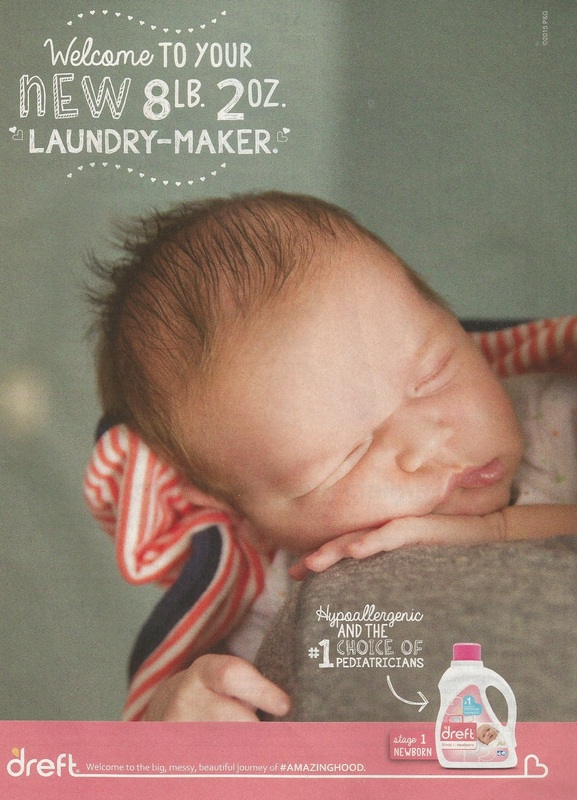 Unfortunately, Boppy appears to be stubborn in employing the same tired, worn out mentality of, say, Jif, by implying that parenting hasn’t changed, likely afraid to admit that fathers have never been more actively engaged in raising babies. There are plenty of companies who have changed with the times. It’s necessary for business survival. We wrote about Boppy back on Oct. 10, 2014, and they squarely ignored our commentary, refusing to even dialogue despite repeated attempts on Twitter. 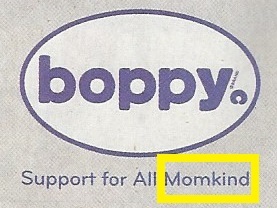 And since then, its website — www.boppy.com — hasn’t changed much, and continues to perpetuate the belief that only moms care for children. 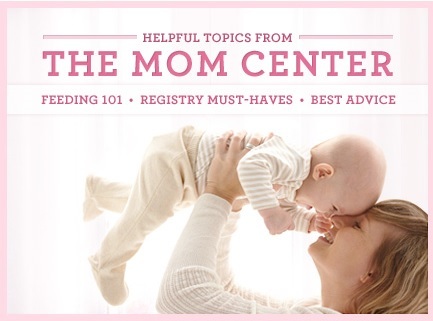 Could adding a “Dad Center” be such a bad thing, or is Boppy really afraid it will turn off moms, or send an improper message, or it’s bad for sales? 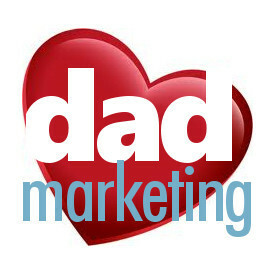 At least that slogan is rather small in the ad, but it’s there, reminding dads that they don’t matter to Boppy as customers. Even that word “support” means the company is eager to dish it to moms, but not to dads. Yes, the word support is likely in reference to breastfeeding, but as the company exclaims everywhere, a Boppy has far more uses that that. Twenty-six years is a fine accomplishment for Boppy, but unless it can adapt with a changing world, it’s plausible that today’s new customers will go elsewhere for baby pillows – or do without.